Work for Forcepoint Web Filter - URL Filtering? Learning about Forcepoint Web Filter - URL Filtering? The filtering is robust and through. Support is stellar. Can take a bit for them to get back to you but once they do they're fantastic. Very powerful filtering but that means a ton of options to wade through. Protecting end users from themselves. Malicious websites, newly registered domains, and phishong sites easily blocked. 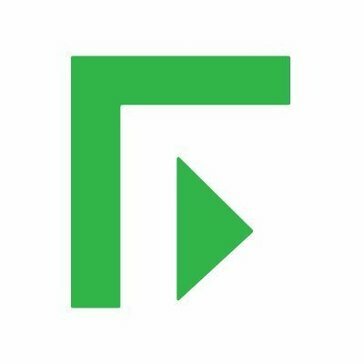 * We monitor all Forcepoint Web Filter - URL Filtering reviews to prevent fraudulent reviews and keep review quality high. We do not post reviews by company employees or direct competitors. Validated reviews require the user to submit a screenshot of the product containing their user ID, in order to verify a user is an actual user of the product. Hi there! 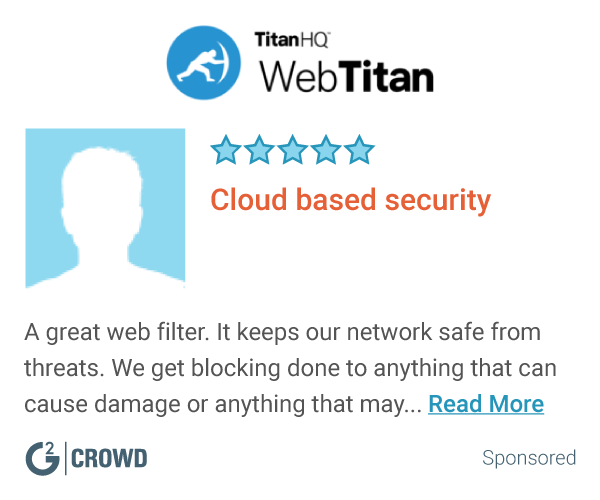 Are you looking to implement a solution like Forcepoint Web Filter - URL Filtering?